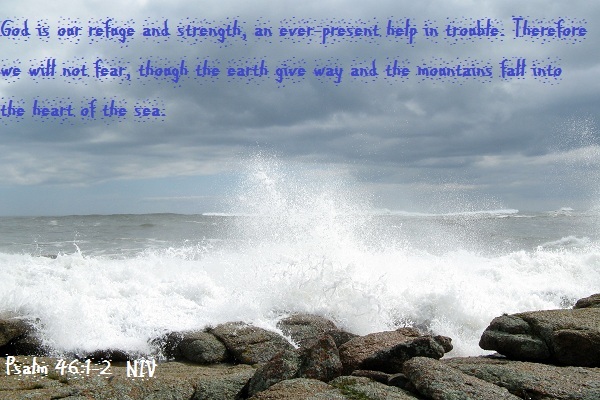 I thought I would share a verse and picture this time - just for a change. I used to be a very regular contributor to Word-Filled Wednesday, but it's been a while. It often amazes me how much a well-chosen scripture and a background can touch you. I hope this one does. There is NOTHING to fear, for God is there. He is SO good! Love this scripture and photo!